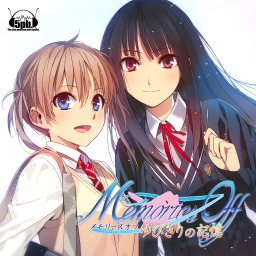 The first Memories Off game with trophies was Memories Off: Yubikiri no Kioku, which was developed and published by 5pb.inc and released on 29 July 2010. 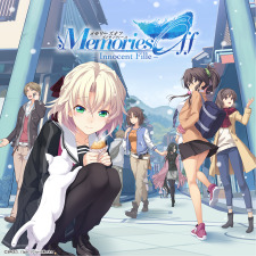 Since then there has been 1 more game in the series with trophies - Memories Off -Innocent Fille- which was developed by Gloria Works, published by 5pb.inc and released on 29 March 2018. 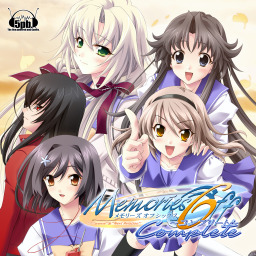 The next Memories Off game scheduled for release is Memories Off 6: Complete for PlayStation 3, which has a release window of 01/01/1900.